August is here and it is one of Portland’s most exciting months full of festivals, street fairs, free concerts & movies in the parks, and much more! Below is a large list of events from PDX Pipeline. You can find updates here. Travel: Events Calendar For Columbia Gorge, Oregon Coast, Willamette Valley. This entry was posted in All Ages, Beer, Family Friendly, Festivals, Food & Drink, Free, Summer Events and tagged 2015 free portland events, 2015 Portland Adult Soap Box Derby, 2015 portland events, 2015 portland festivals, downtown portland events, free portland events, free portland summer events, Labor Day Weekend, oregon beer, Oregon Concerts, Oregon Labor Day Weekend, Oregon Zoo Summer Concerts, Portland & Oregon Labor Day Weekend Events, portland august events, portland events, portland festivals, Portland Labor Day, Portland Labor Day Weekend 2015, Portland Shakespeare In The Park, portland summer festivals, portland tourism, portland travel, portland travel articles, Southeast Portland Sunday Parkways. Hello Everyone! The weekend is here! There’s plenty of ways to beat the heat. Floater is at Crystal Ballroom, and Grammy Winners Emmylou Harris & Rodney Crowell are at the Zoo this weekend. Stay cool at Ball Gowns to Bloomers, Adobe Photo Jam or Ripley’s Believe it or Not. Or escape the city on a Electric Byway Wine Tour! 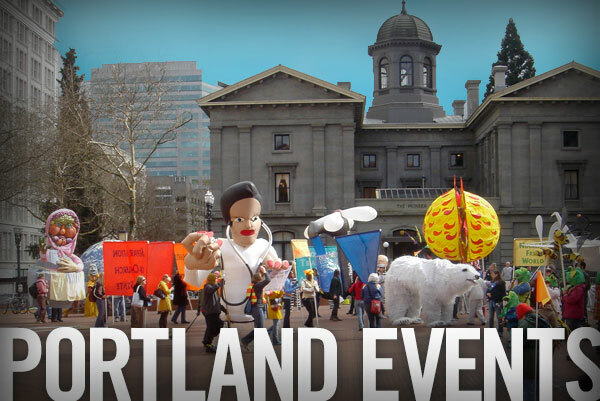 Check out PDX Pipeline’s HUGE list of Portland weekend events & GIVEAWAYS here. 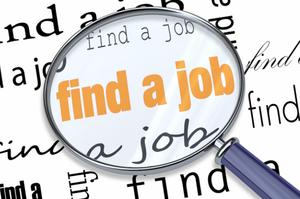 This entry was posted in All Ages, Beer, Family Friendly, Festivals, Food & Drink, Free, Summer Events, Travel and tagged 2015 free portland events, 2015 portland events, 2015 portland festivals, 2015 portland summer festivals, downtown portland events, free portland events, free portland summer events, Oregon Zoo Summer Concerts, portland august events, portland events, portland july events. The 2015 season on Portland Summer Movies in the Parks starts Wednesday and runs through September 11th. There are 25+ films playing all over the city including Goonies, Frozen, Wreck it Ralph, The Lego Movie, The Karate Kid, Back to the Future, & many more. Pre-entertainment by local musicians begins at 6:30PM with free popcorn! Movies starting at dusk. Movies: Summer Movie Nights in Pix Patisserie’s Outdoor Courtyard | Beer & Cider Garden, Free Popcorn, Gremlins, Wild, The Big Lebowski & More! This entry was posted in All Ages, Family Friendly, Festivals, Free and tagged 2015 free portland events, 2015 portland events, 2015 portland festivals, 2015 portland movies in the park, 2015 portland movies in the park schedule, 2015 portland summer festivals, featured, free movies portland, free portland events, free portland summer events, mt tabor park movies, pdx events, pdxpipeline events, portland 2015 events, portland august events, portland events, portland july events, portland june events, portland movie events, portland movies, portland movies in the park, portland movies in the park schedule, portland summer events, portland summer festivals, summer events portland.